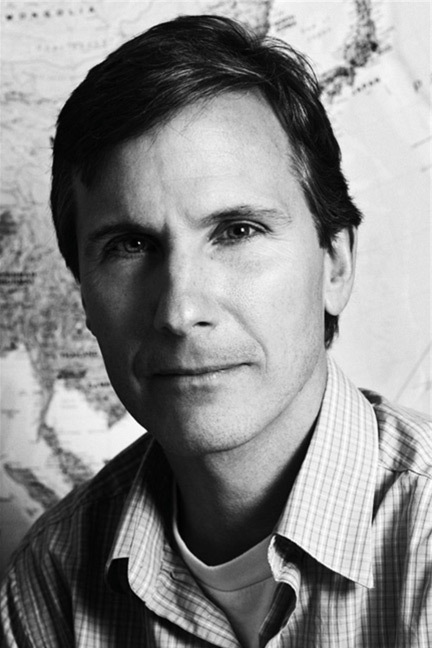 John Pomfret served as a correspondent for the Washington Post for two decades, covering wars, revolutions, and China. He is the author of the acclaimed book Chinese Lessons, and has won awards for his reporting on Asia, including the Osborne Elliot Prize. He holds a BA and MA from Stanford University and was one of the first American students to go to China after relations were normalized. Pomfret was expelled from China after the Tiananmen Square massacre in 1989. Most recently, he was a Fulbright senior scholar in Beijing.